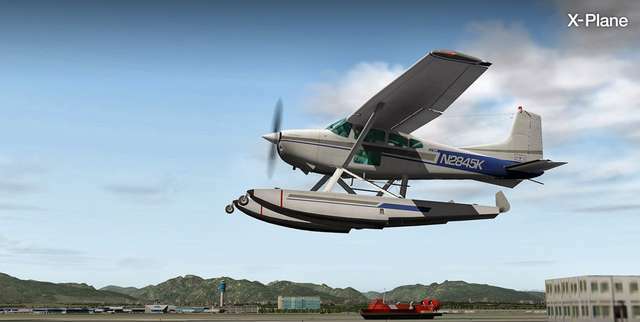 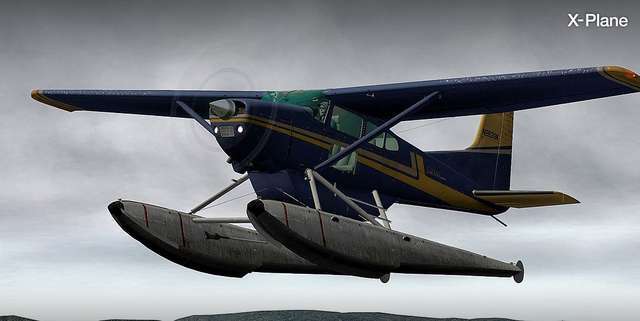 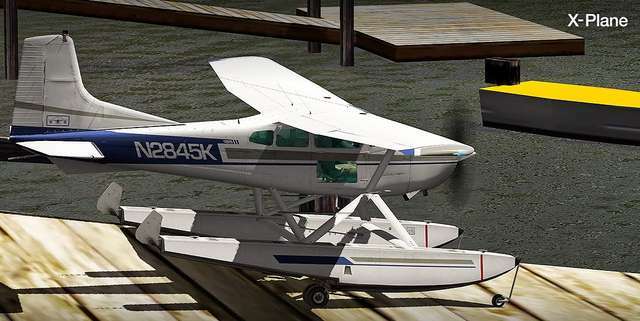 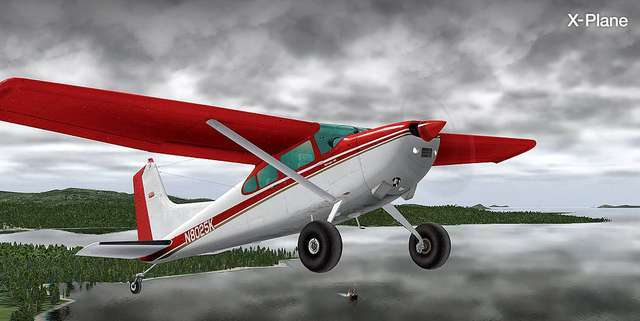 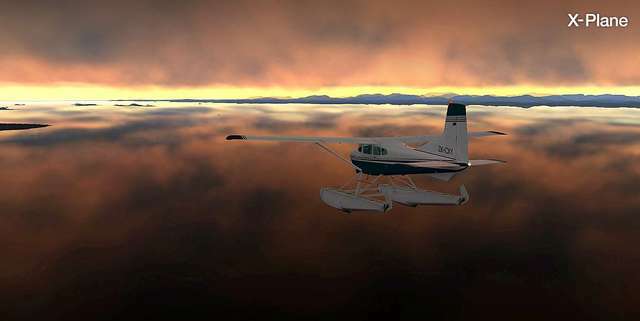 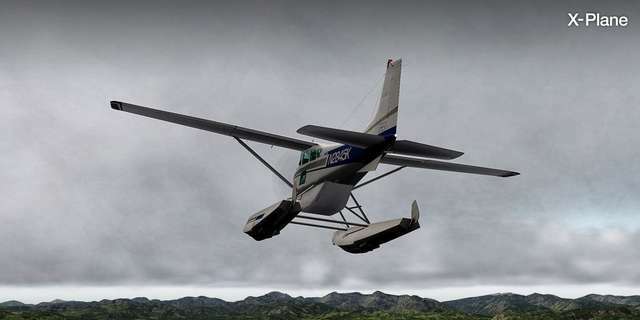 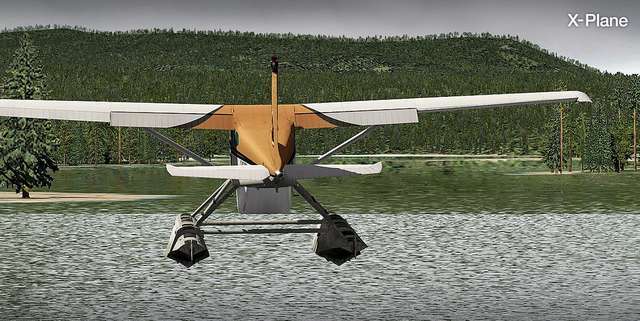 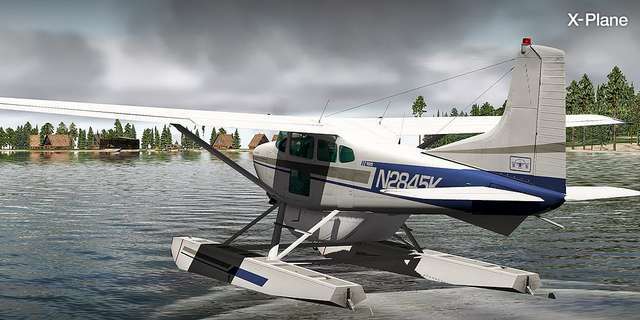 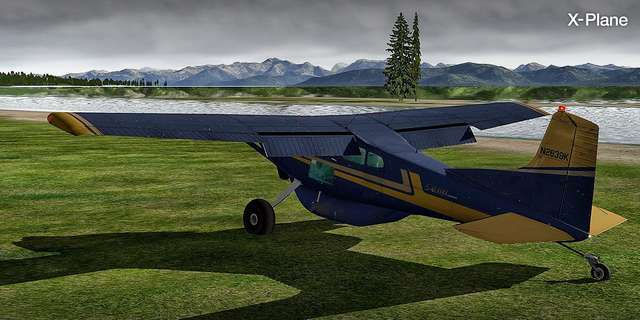 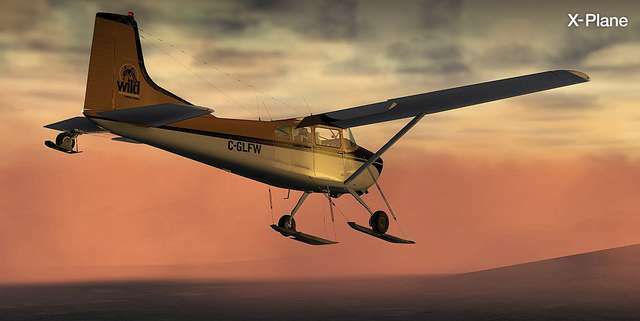 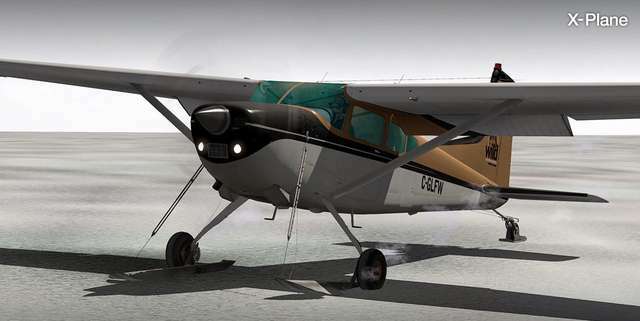 This expansion pack for the X-Plane Carenado C185F Skywagon adds float, amphibian, ski, cargo pod and tundra variants. 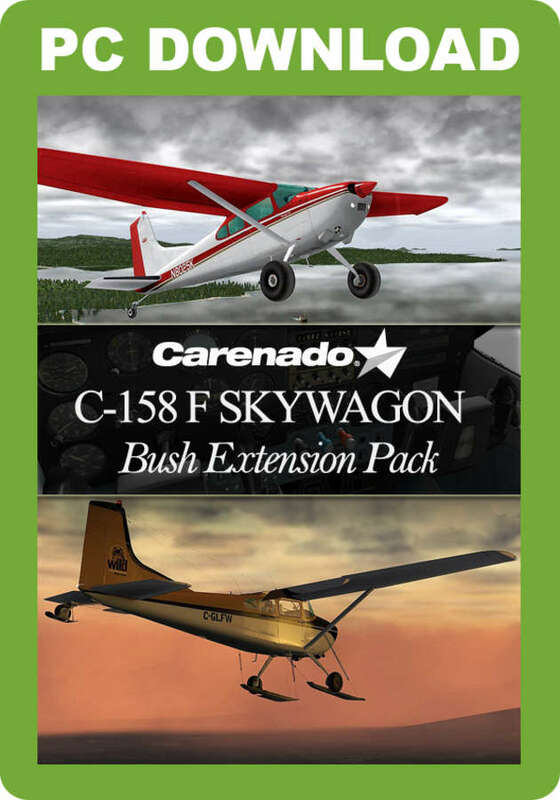 Note: You must have the Carenado C185F for X-Plane installed to use this package. 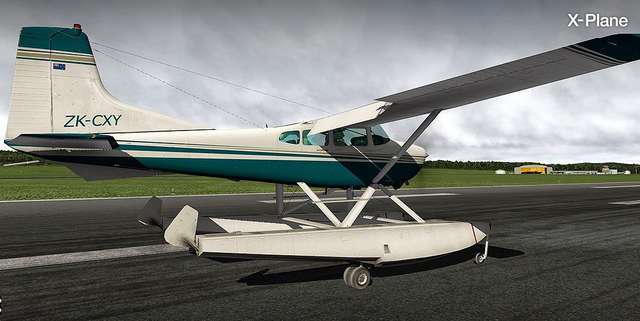 This X-Plane Skywagon expansion pack adds the floatplane, amphibian, ski and tundra variants to your C185F hangar. 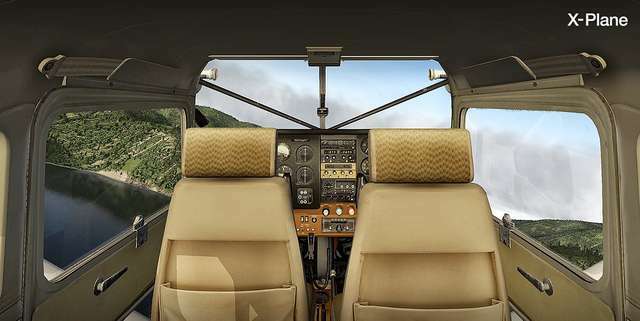 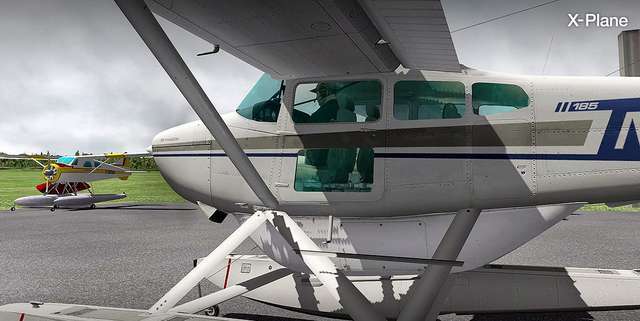 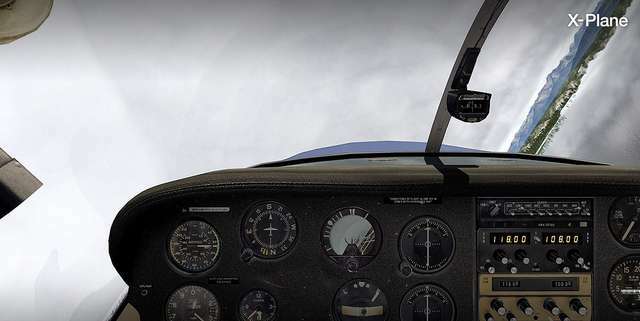 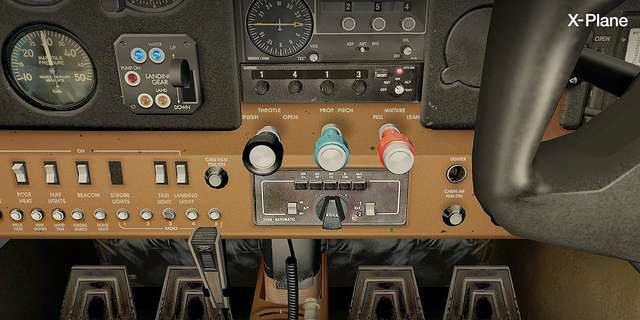 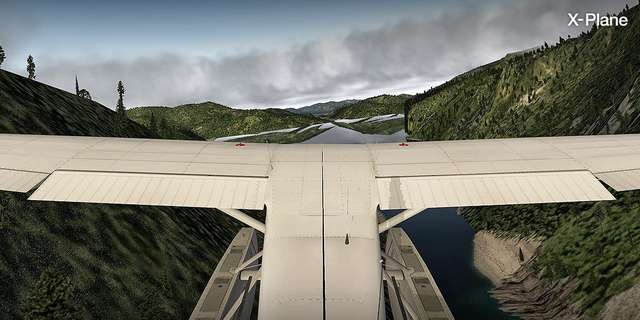 There's always a long list of impressive features to enjoy in Carenado's range of GA planes - superb external textures, accurately detailed animations, great lighting effects, custom panels and gauges, excellent flight characteristics and modelling of the very smallest details, to name just a few!